The league is offering a bus trip to Yankee Stadium for the Sunday, August 18 game against the Cleveland Indians (1:05 p.m. game). Cost is $75 per ticket and includes the bus trip to Yankee Stadium. For anyone wishing to purchase a ticket and provide their own transportation to the game, the cost is $36. Tickets are first-come, first serve. Tickets must be purchased by June 1. For more information, and to buy tickets, email Randy D’Amato at or call 860-818-3676. Join us for the Opening Day Ceremonies for our 70th year Anniversary on Sunday, May 5 at Lyman Hall High School. This year will be bigger and better than ever! Picture day, player parade, bounce houses and much more! 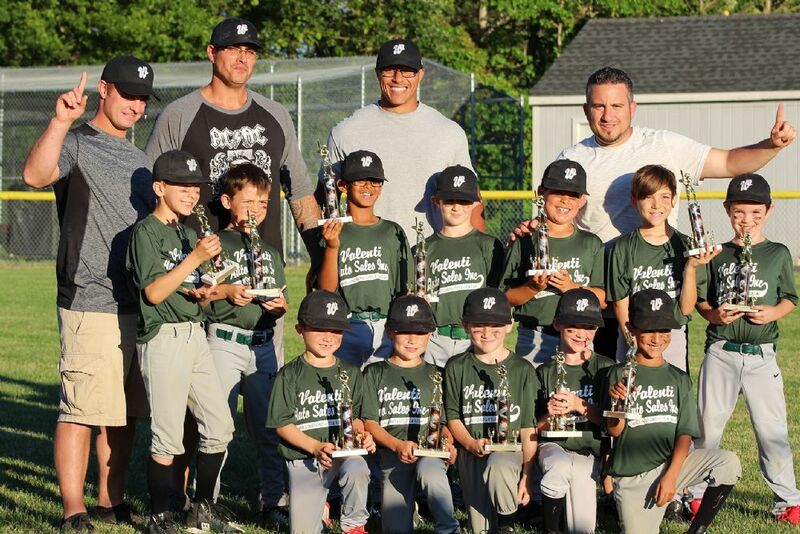 The 5th Annual Wallingford Little League Family Night will be held on Saturday, May 18 at Community Lake Field. The Opening Ceremony will begin at 6 p.m. and the Spotlight Majors Game will be at 6:30 p.m. The 12-year-old Walk-of-Fame Graduation Ceremony will begin at 8 p.m. (after the game ends). There will be food, face painting, music and family fun! The League will be hosting a Hit-A-Thon fundraiser this year on Sunday, June 2 from 11 a.m. to 3 p.m. at Lyman Hall High School. Players will be asked to get pledges or donations from family and friends. In the hit-a-thon, players will try to hit 10 pitches as far as you can. There will be prizes for everyone who participates! The more you raise, the more prizes you get! (Prize list will be released at a later date). The player who raises the most in each division will win a brand-new TV! The player who raises the most in the whole league will win a brand-new Xbox oneX!! There will be awards for the player in each division who has the farthest hit totals! We will have food trucks, including Chris and Roy's and Ben and Jerry's, and lots of other activities! More information will be available as we get closer to the event. 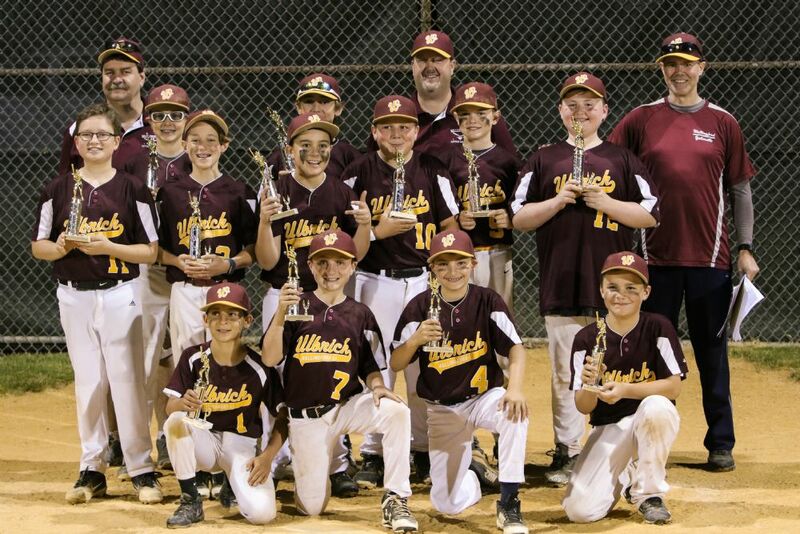 With a thrilling 9-8 win over VFW in 8 innings on Friday night, Ulbrich has won the Majors Division Championship. Ulbrich completed two comebacks in extra innings, including a 5-run rally in the bottom of the 8th for the win, capped by an Alec Brockett walk off single. Congratulations to both teams on a great game and congratulations to Ulbrich for pulling out the victory! They will take on Yalesville in the Mayor's Cup on Wednesday. Valenti Auto squeezed out a 1-0 victory over Pawloski Auto Body on Friday night to earn the big trophy and be named 2018 Double A Champion. Congratulations to both teams for great seasons! 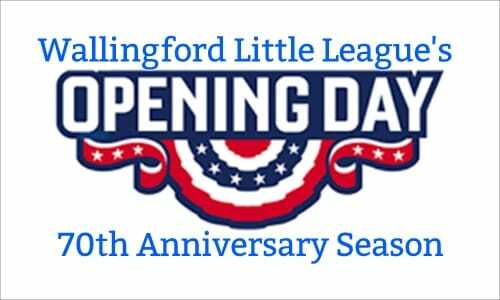 Your son/daughter can play in Wallingford Little League if they reside within the boundary OR if he/she attends a school within the boundary.